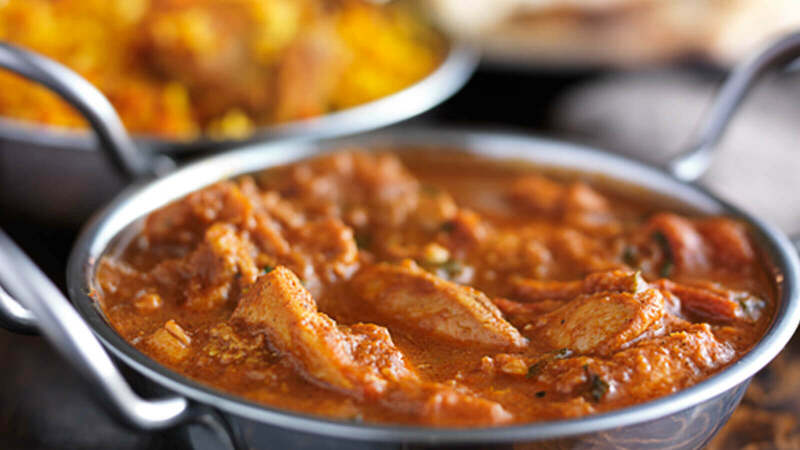 Balti Night Tandoori Restaurant in Swinton has been serving the local area with exciting menus since 1995. Their chefs have been runners up and winners of the ‘Curry Chef Awards’ several times since 2001! 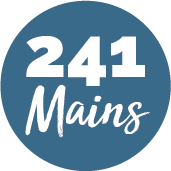 It’s easy to see why, with an excellent selection of dishes and lovely staff that welcome you at the door. There’s plenty to choose from on this menu. Try one of the chef’s recommendations of ‘Tandoori Exotica’ (chicken tikka, lamb tikka and tandoori chicken specially prepared with the finest herbs and spices of medium strength, garnished with fresh tomatoes and coriander) or ‘Taste of Goa’ (King Prawns cooked with onions and peppers in a medium and spicy masala sauce, topped with green chillies). Great Tandoori food in a friendly atmosphere...Just go and taste for yourself!